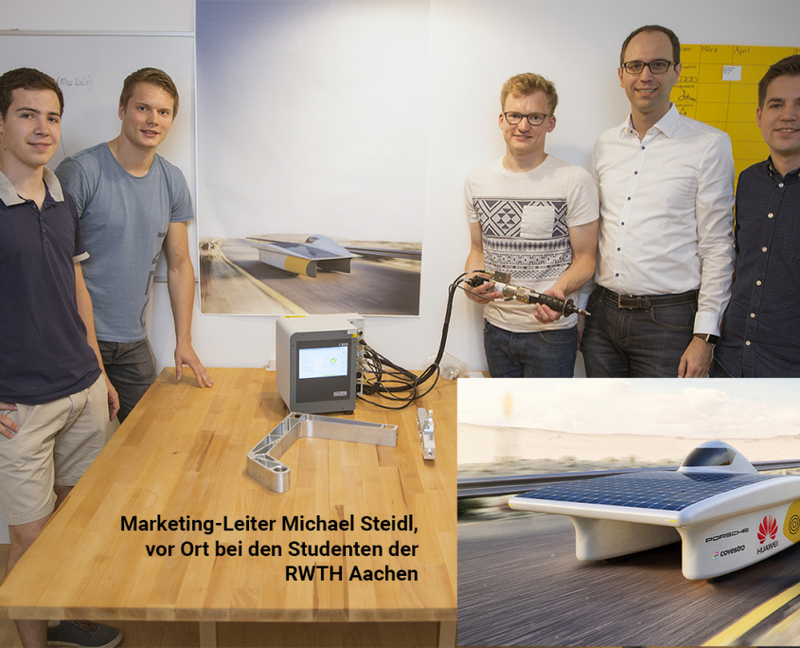 Wolfratshausen – the mobility concepts of the future are based on emission-free electrical drives in particular. 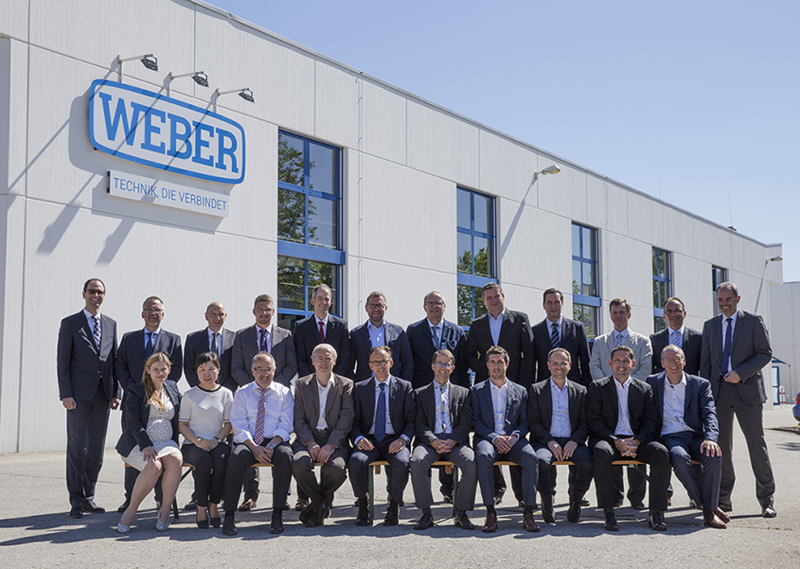 WEBER Schraubautomaten GmbH – market leader in screwdriving and joining technology with fully automated feeding – has been working with this technology for some time. 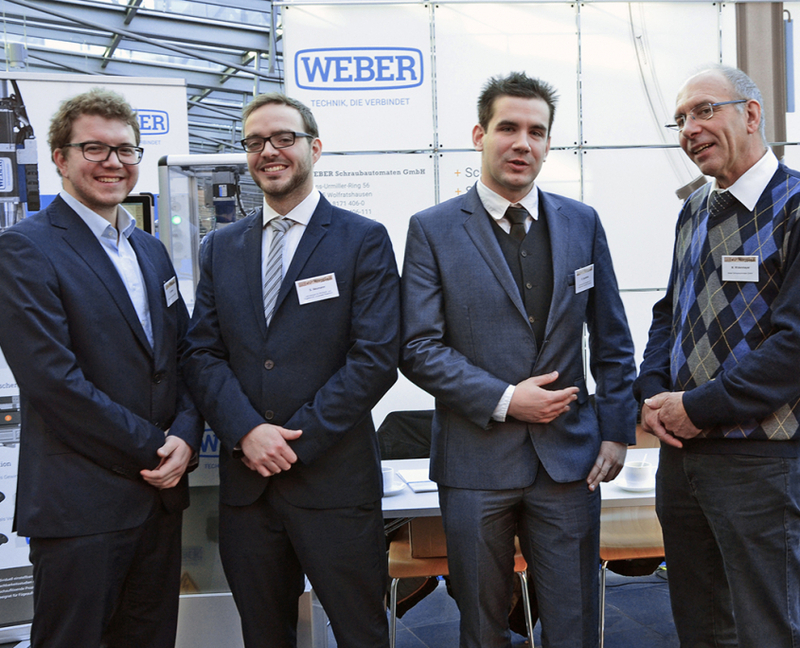 There are new challenges for the developers at WEBER, in particular in the assembly of high-voltage batteries, – for example, safety during the connection of live parts. 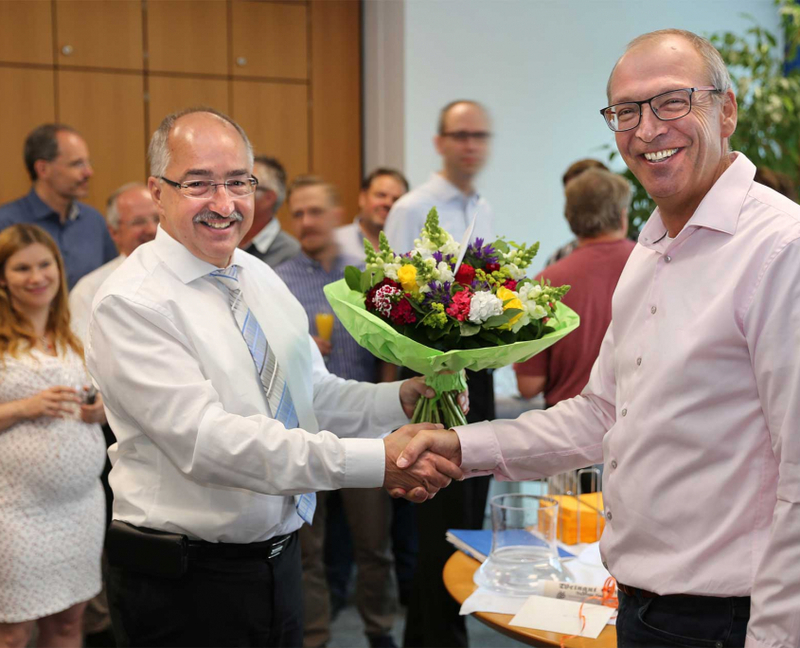 Wolfratshausen – Dirk Winter’s career at WEBER Schraubautomaten GmbH in Wolfratshausen began exactly 25 years ago. Nowadays, the Head of Distribution looks back on a quarter of a century with the company and extraordinary success. 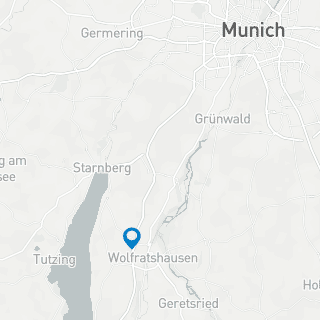 Wolfratshausen – how can new markets be identified and developed in good time? Which regional particularities must be considered in the international distribution business? Which resources must be made available in the medium-term to provide top-quality, timely service? 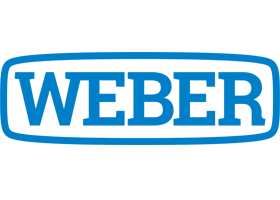 Munich – Academia and the joining technology industry met in Munich for the 6th joining technology colloquium on EFB, FOSTA and DVS research. on December 7 and 8.